Working at height is unfortunately a huge cause of fatal and major injuries for UK construction workers. Statistics indicate that over 60% of deaths occur from falls from ladders, scaffolds, working platforms and fragile roofs, so while you may not be able to avoid working from height, there are several statutory precautions that your employer must undertake. A thorough risk assessment that highlights the hazards and states a clear course of action for handling them is one such aspect, but employers must also ensure that scaffolding is constructed by someone fully trained to do so. These accidents are not just restricted to employees, members of the public are also sometimes struck by falling objects, such as tools or debris. Where you been injured from a scaffolding accident as a result of someone else’s negligence, you might be able to make a compensation claim. Scaffolding is a temporary structure used to support workers and materials during the construction, maintenance and repair of building structures. There are several types of scaffolding that fit different purpose but it is commonly used to work at heights that would otherwise be inaccessible. For this reason, it is a legal requirement that they are constructed and dismantled by staff who are trained to do so and and under the direction of a competent supervisor. A common cause of scaffolding collapsing relates to poor construction, where guardrails have not been properly utilised or damaged components are used to put it together. Having a supervisor present means another pair of eyes can inspect the scaffolding before it is deemed safe because they are experienced enough to spot potential pitfalls before an accident occurs. We have dealt with cases where inexperienced workers have been left to put up scaffolding in the absence of a line manager. The danger of this is that the scaffolding may not then be fit for the job and if even one wooden plank becomes loose, there could be serious consequences for anybody working nearby. Our solicitors helped clients over the years deal with several types of accident and injury claims from working at height. Sadly, accidents of this kind can result in death and have a severe impact on the injured person and their loved ones. 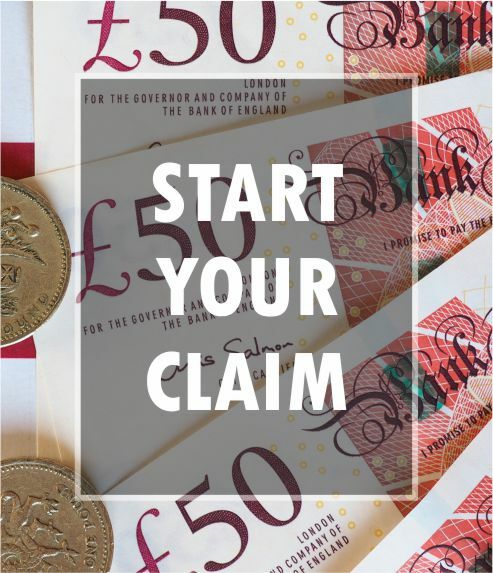 Once it can be proven that your accident or injury occurred as a result of the negligence of another party, there will be strong grounds for a compensation claim and we will assist you throughout the entire legal process. Injuries at work can impact on you, not only physically, but socially, emotionally and financially. It might take a while to adjust to your injuries and extended time off work can result in feelings of hopelessness and anger. Financial rewards can help ease the pressure and support the cost of medical treatment, childcare and mounting bills.